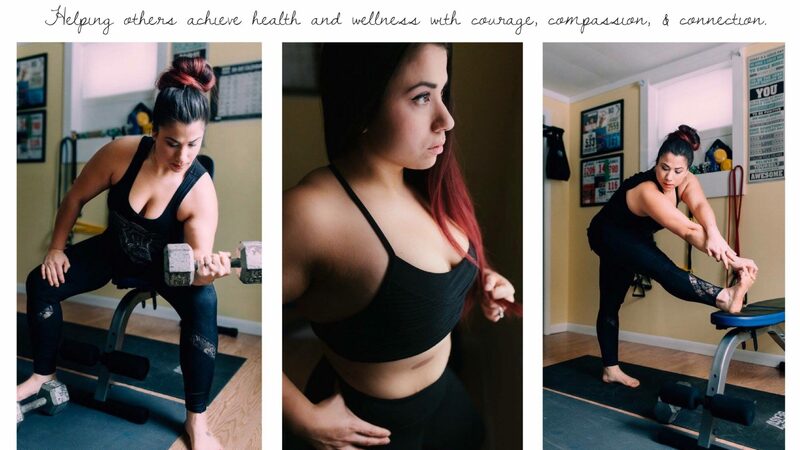 When offered to review this product I was eager to try it out because I’m always look for vegan protein options. I was a little bit nervous though because when one hears the word vegan one assumes that taste will be lacking. Though these powders had a mild taste they weren’t on the bad side, in fact it was refreshing to try something that wasn’t overly flavored. 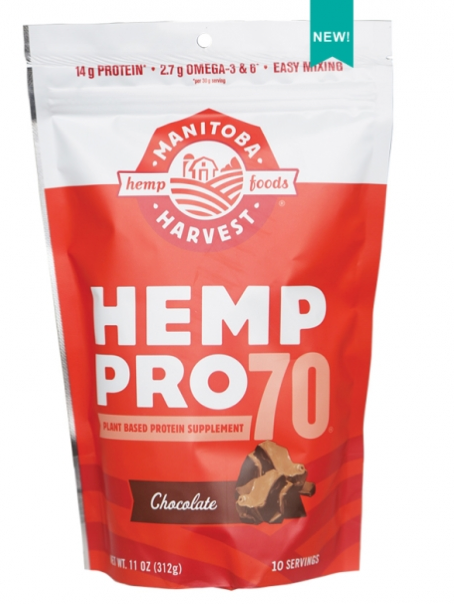 I first tried out the Manitoba Harvest Hemp Pro 70 in chocolate as a run recovery drink and was pleasantly surprised by the malty chocolate taste. It reminded me of a less sweet version of Ovaltine. AND I LOVE OVALTINE! My blender was dirty so I didn’t bother with testing out a smoothie, rather I just shook it up with some plain unsweetened almond milk and gulped it down. It mixed really well and was smoother than most shakes I’ve tried. It didn’t do that weird hydrophobic powder clumping thing that many protein shakes do. It was also easy on the stomach! I didn’t feel like it was difficult to process and it didn’t sit heavy. A couple of days later I gave the vanilla a try. I liked the vanilla too, but in my opinion it was little too bland. That’s not a bad thing though. If you’re a smoothie junkie, the last thing you want to do is add something that has too powerful a taste. I think the light flavor would be greatly suited for a daily smoothie because it provides more versatility than other shakes I’ve tried.